There’s a lot of information out there, and some of which can be conflicting. You may have read some advice that could be doing you more harm than good when it comes to achieving your health and fitness goals. I’ve put together a list of my 5 favorite myths. 1. Eating fat will make you fat. Don’t let the word fat scare you. Consuming healthy fats such as avocados, coconut, olive oil, macadamia nuts, eggs, hemp oil, etc have excellent health benefits. For example, coconut oil is a quick source energy and is good for the brain, and while it’s increasing your energy it actually helps you burn more fat. If you’re interested in reading more about coconut oil, check out this link http://authoritynutrition.com/top-10-evidence-based-health-benefits-of-coconut-oil/. Fat helps the body absorb the fat soluble vitamins A, D, E, K, while lowering blood pressure and LDL cholesterol, in addition to fighting inflammation in the body. When it comes to body composition and macro nutrients, eating large amounts of sugar and carbohydrates are linked to weight concerns. Yes, we need carbs in our diets, but they must be eaten in strategy with our fitness regimes and in conjunction with our energy outputs. Too much glucose (carbs) store in the body as fat. Carb consumption timing and frequency may vary from one person to the next. If you need assistance in figuring out when it would be best to consume carbs based on your lifestyle, please consult with our nutrition team. Women are not physiologically designed to get big like the Incredible Hulk. Perhaps you’ve seen a photo of an extreme female bodybuilder and have thought she looked too big for your liking. She has been putting in many hours in the weight room. Saying you don’t want to lift weights because you’re afraid of looking like a bodybuilder is very far fetched. 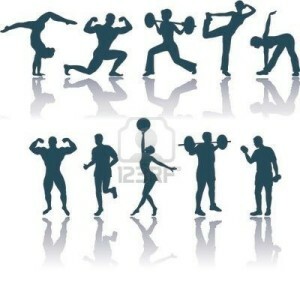 What will lifting weights bring you? A better metabolism, a nice physique, strength, increased muscle to promote bone health, improved joint health, in addition to better mental health. Being strong is definitely a confidence booster. Getting “big” should be the least of your worries. 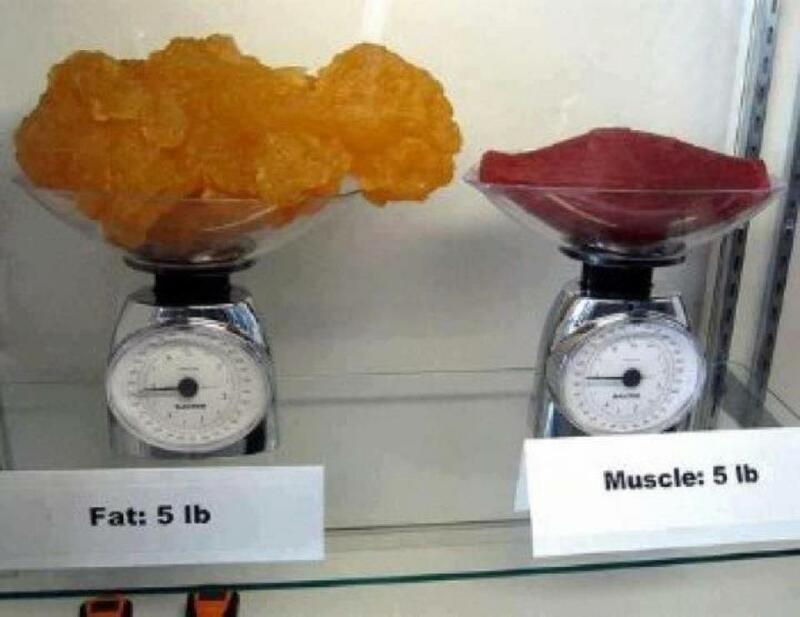 Fat takes up much more space that muscle so don’t worry about the number on the scale. Conventional meat isn’t ideal when you can get free range sources, and guess what? Conventional chicken is one of the worst choices, yet that seems to be the go to protein source for many people who are trying to improve their health. Our nutritional program puts a lot of emphasis on the importance of consuming free range animal protein, explaining the amazing health benefits. Did you know that grass fed beef contains omega 3’s? When balancing out your essential fatty acids ratios this is huge! It is also a superb source of essential vitamins and minerals such as your B vitamins (B12 deficiency is not something to take lightly as it can lead to several health concerns may they be cardiovascular, neurological, etc), vitamin D (which 97% of Canadians are deficient in), iron (which many women are lacking. And yes I’m going to go there, when it’s that time of the month, ladies need extra iron to increase their lowered energy levels), in addition to several other essential minerals such as zinc, magnesium, copper, phosphorous, etc. That’s funny seeing that squatting as a primal movement pattern is a huge step in the developmental stages of learning how to stand up and walk. Also, what did people do for billions of years before we had toilets? Oh right, they squatted and in some parts of the world they still do. Half squats equal half results. So that you can miss out on the most nutritious part of the egg? There is more fat in the yolk, and if you’ve read the first point on this list you will remember that fat does not make you fat. I’m going to make this easy and link you to a past article I’ve written about eggs: https://www.kalevfitness.com/archives/natures-nutrient-dense-protein-source. As you can see, the yolks provide many benefits. If you’re ever curious about a fitness fact you’ve heard and want some insight, our nutrition team is here to help. We’d love to meet with you so just let us know by emailing the front desk schedule@kalevfitness.com, or calling 604-568-6006.